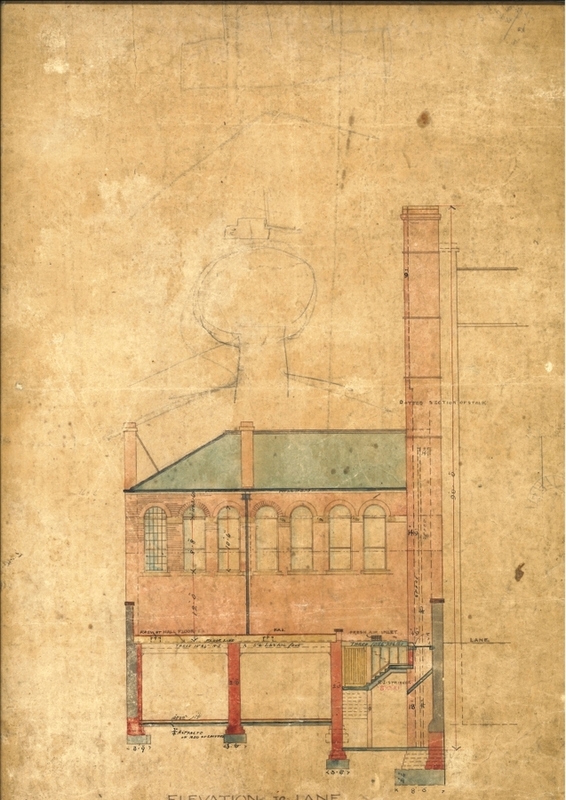 Plans, sections and elevations relating to interior reconstruction of the Faculty building at 242 St. Vincent Street, including plans for the Faculty Hall at the rear of the property. 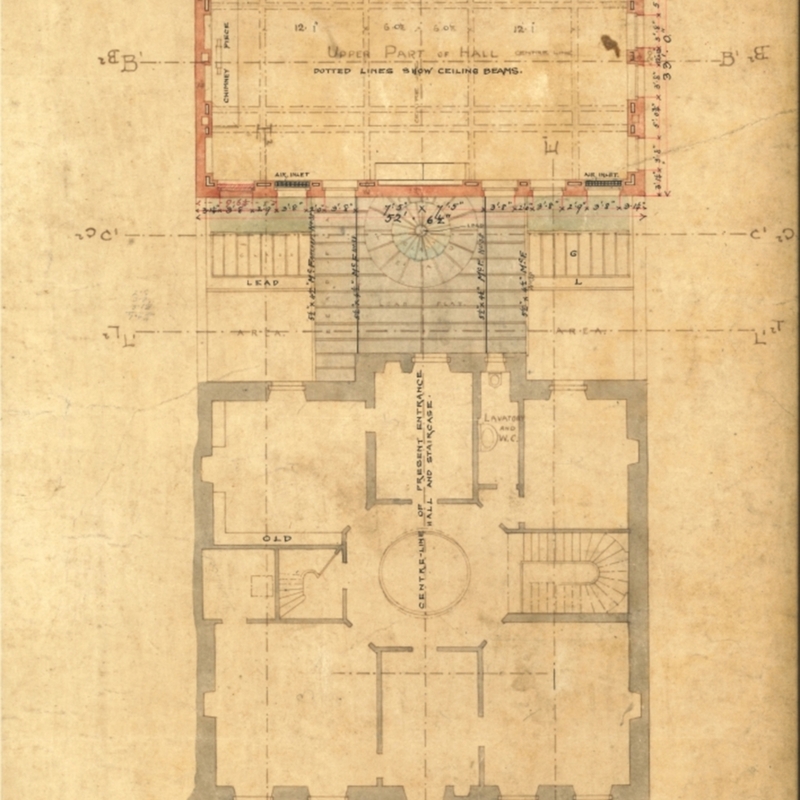 The College moved into the oldest part of its current premises in 1862, and hired the architect John James Burnett (1857-1938) to make a series of additions and alterations to the building in 1892. 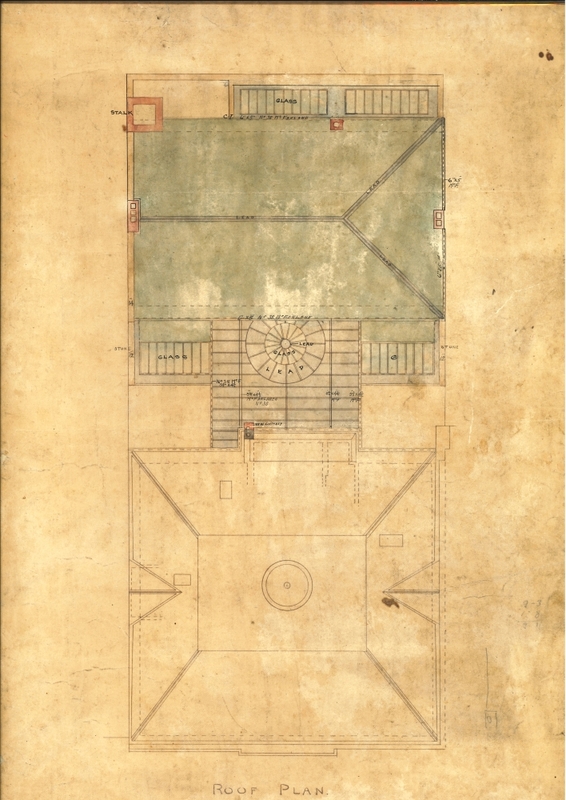 This included the addition of the room now known as College Hall. 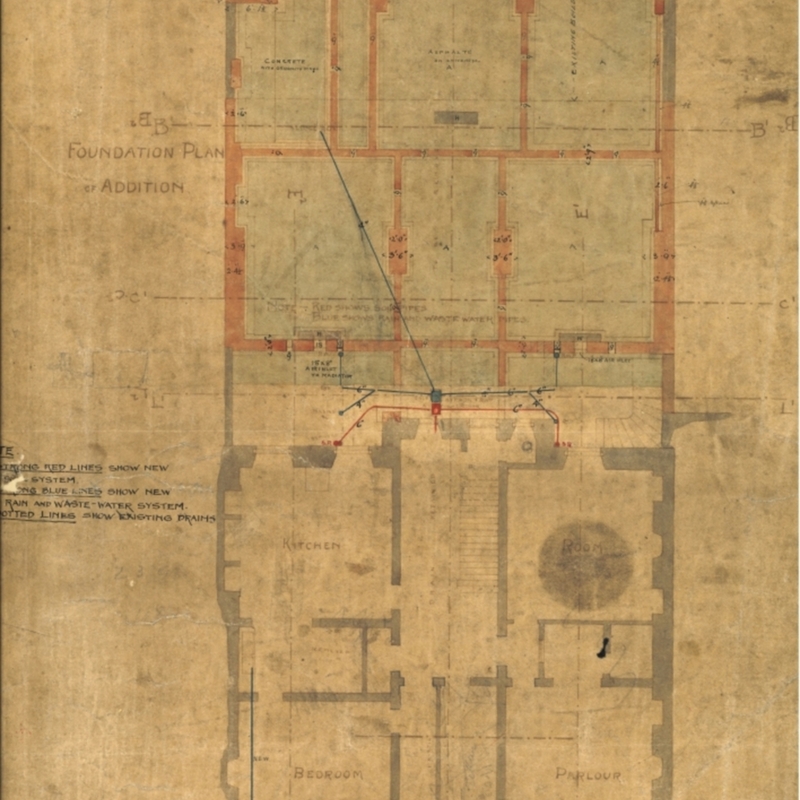 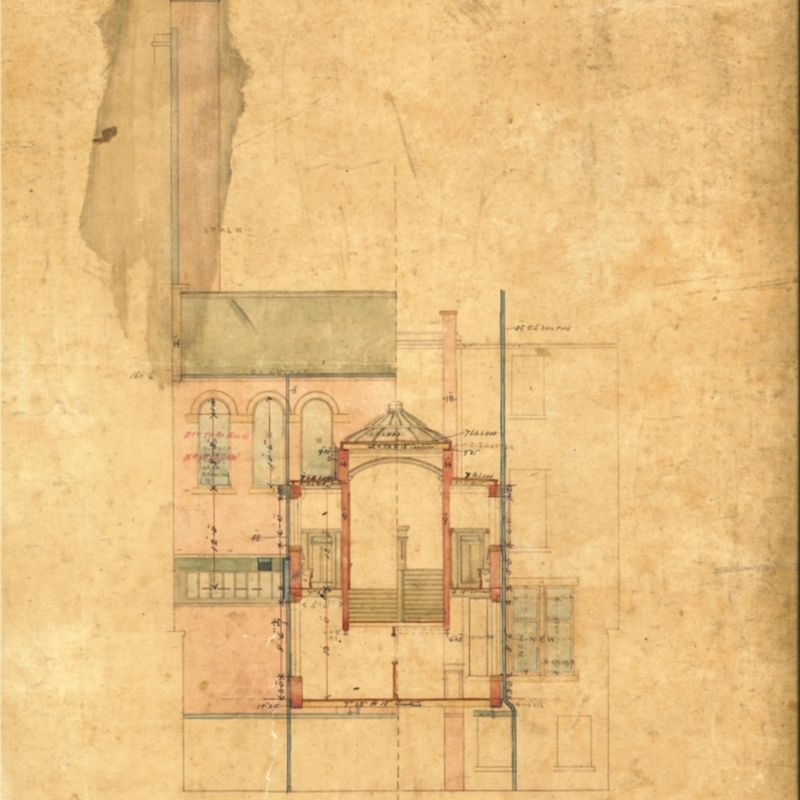 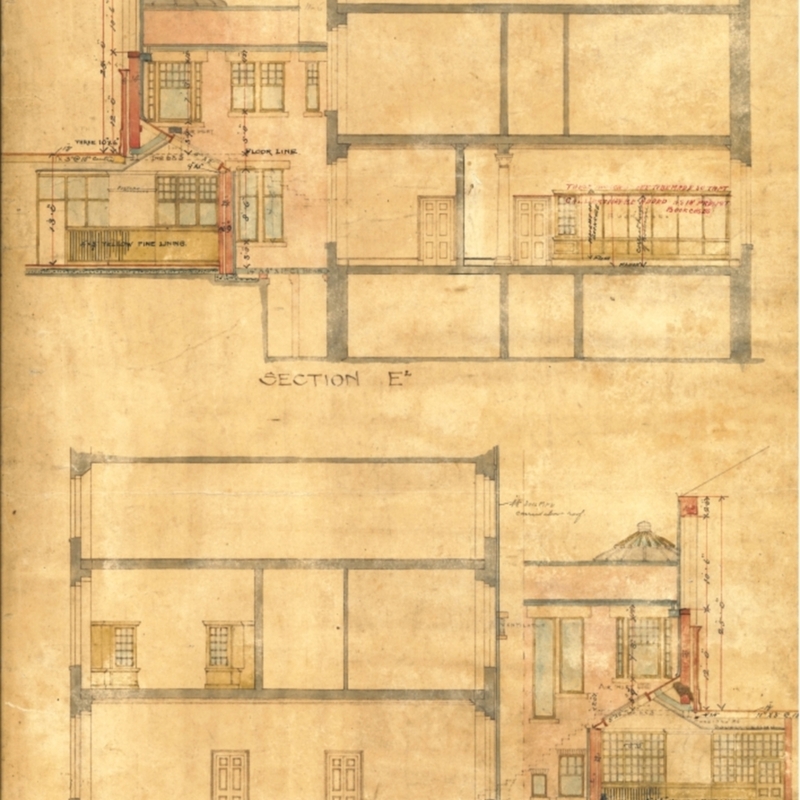 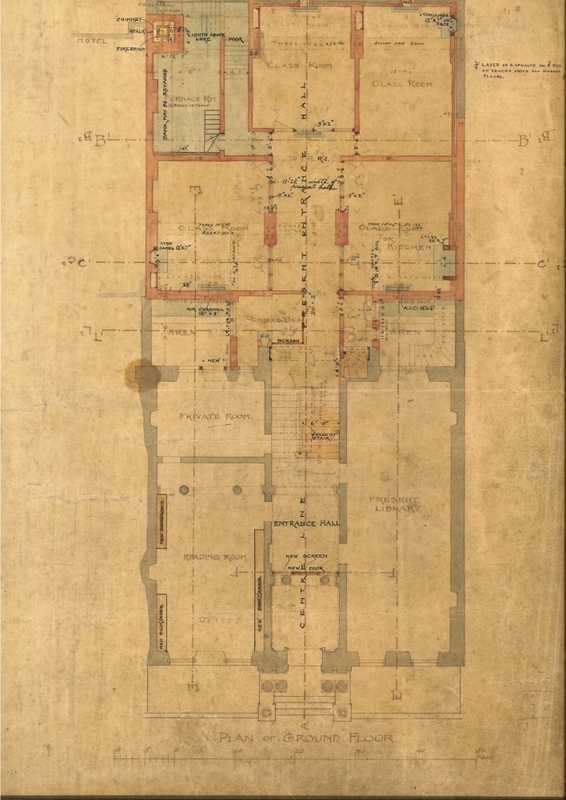 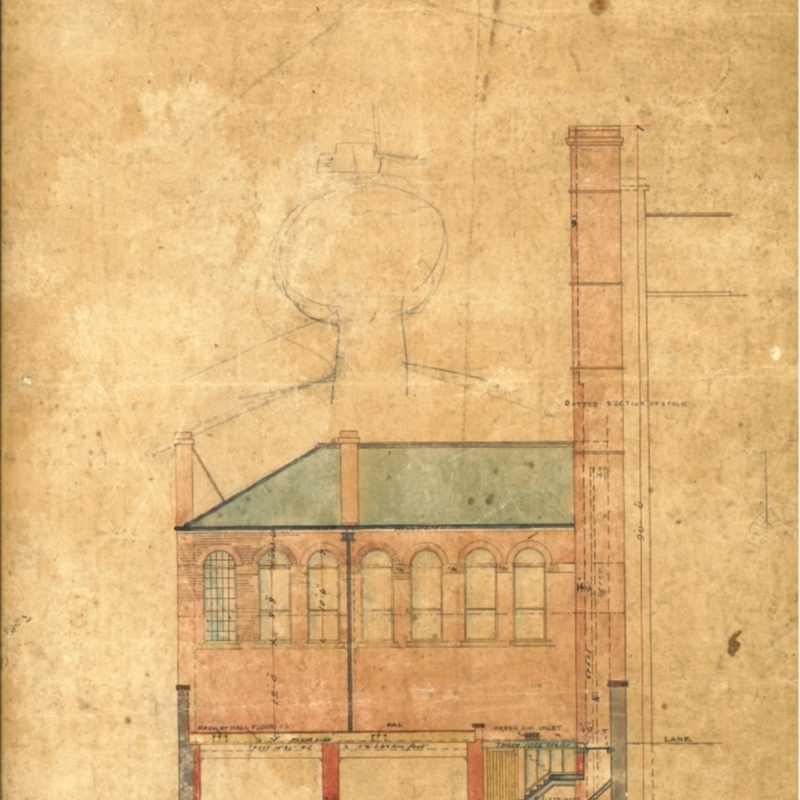 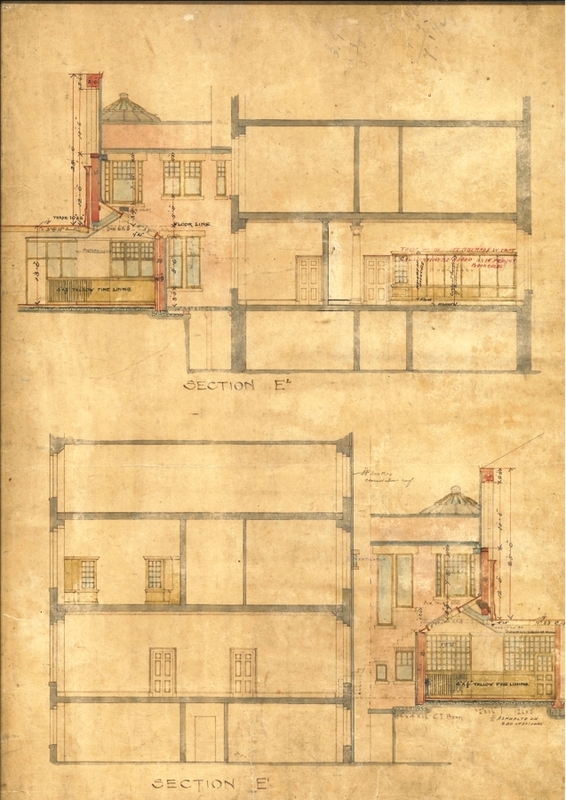 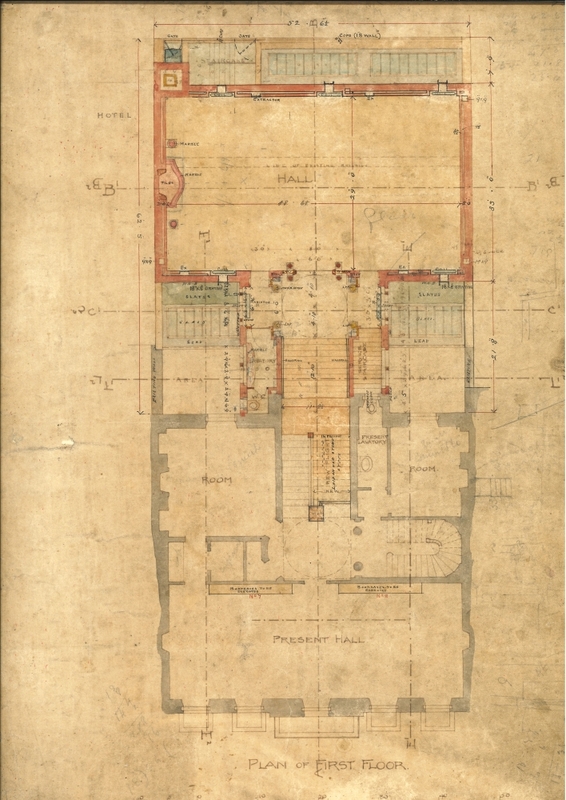 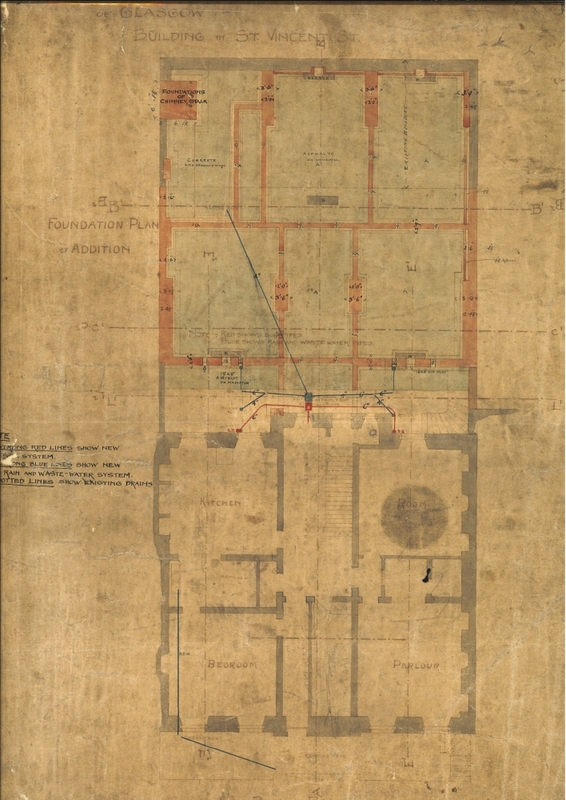 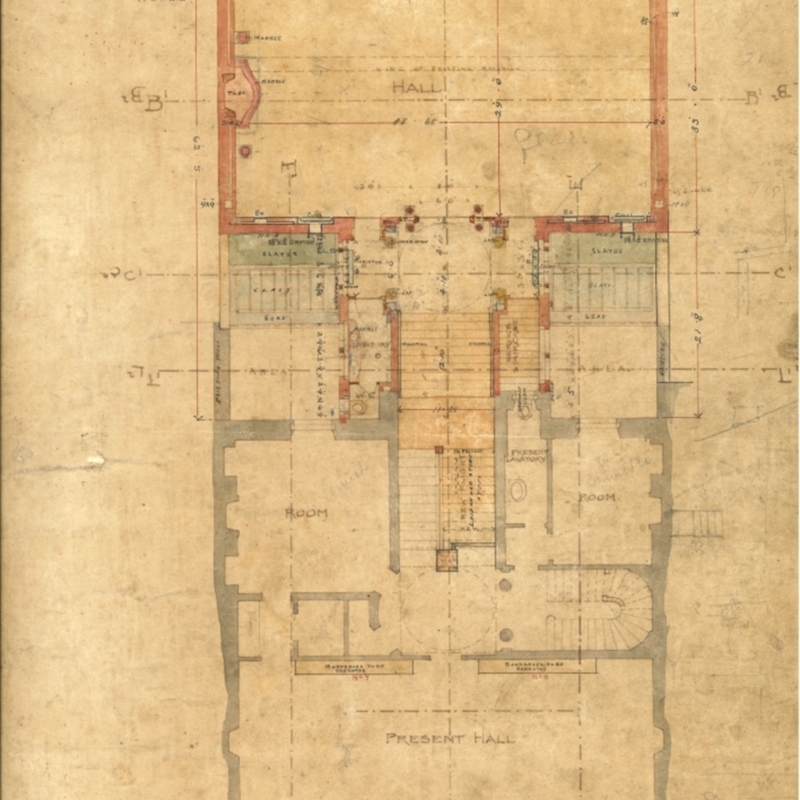 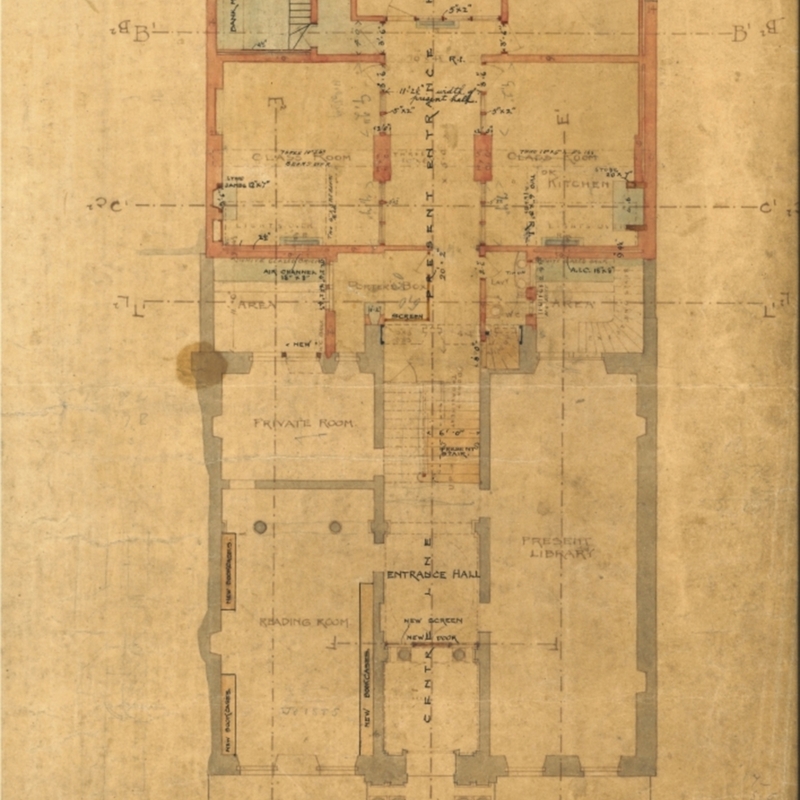 Burnet, John James (Scottish architect, 1857-1938), “Plans and elevations of Faculty building reconstruction,” Heritage, accessed April 23, 2019, https://heritage.rcpsg.ac.uk/items/show/733. 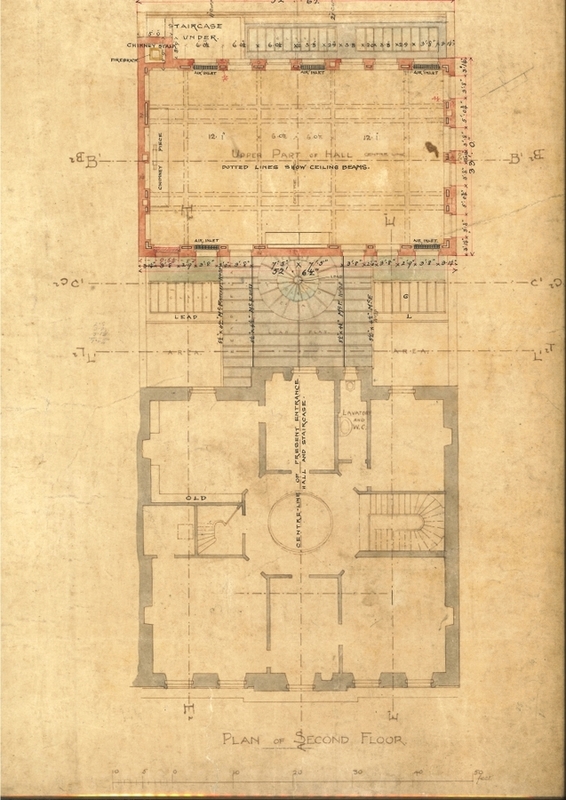 Description: Plans, sections and elevations relating to interior reconstruction of the Faculty building at 242 St. Vincent Street, including plans for the Faculty Hall at the rear of the property. 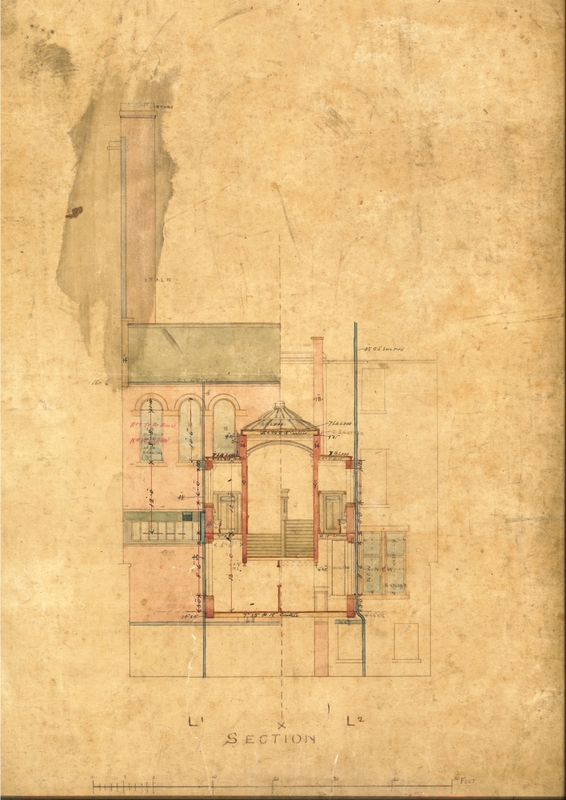 The College moved into the oldest part of its current premises in 1862, and hired the architect John James Burnett (1857-1938) to make a series of additions and alterations to the building in 1892. 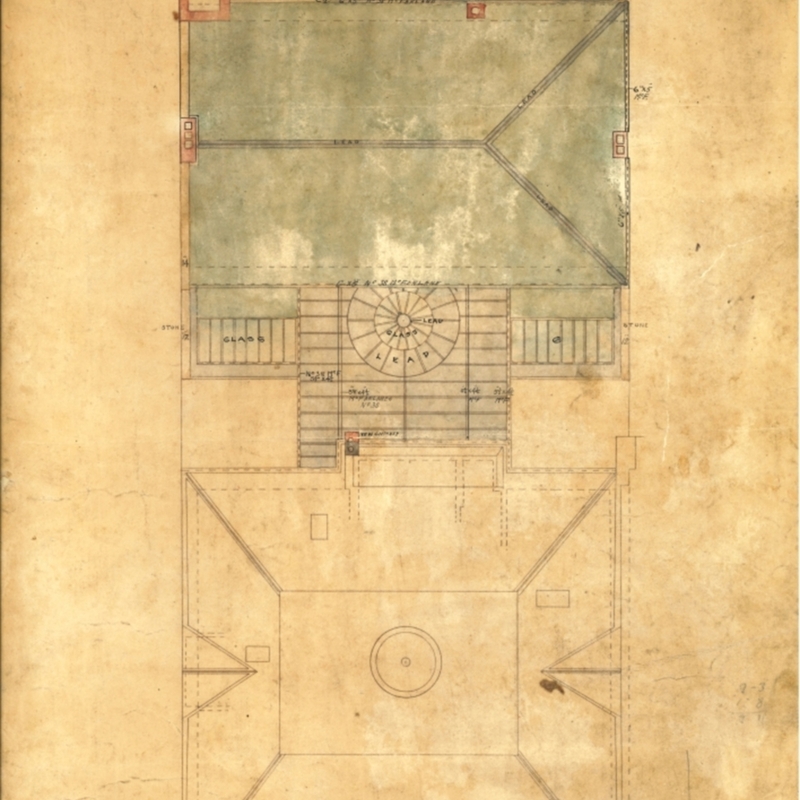 This included the addition of the room now known as College Hall.